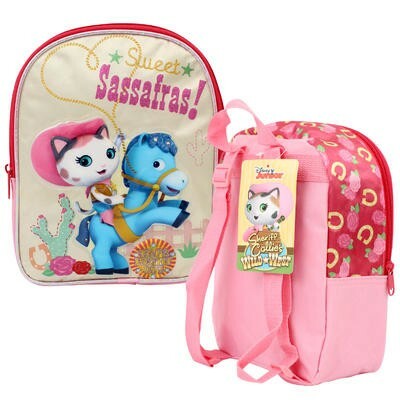 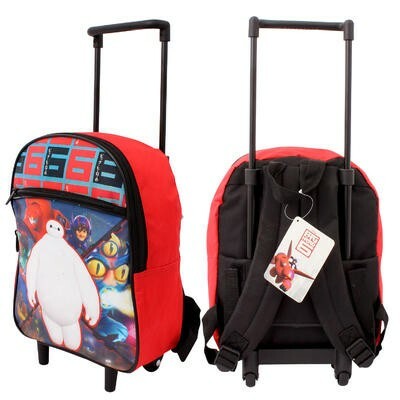 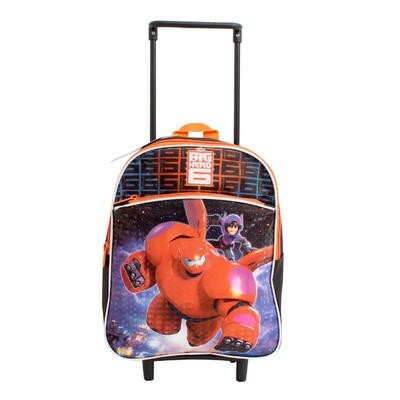 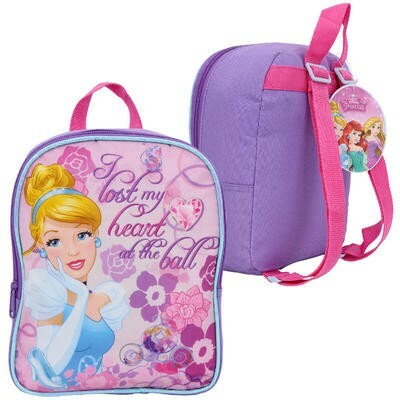 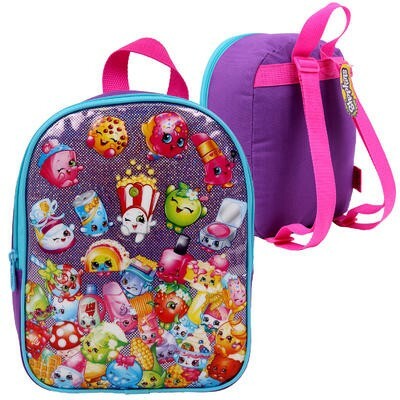 Buy Licensed Backpack for School - Disney, DC Comic, Marvel, Paw Patrol, Shopkins. 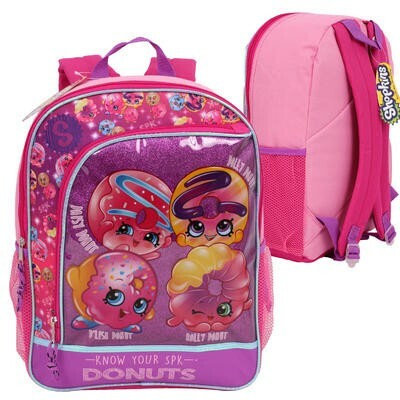 Free Shipping* - directsaleusa.com. 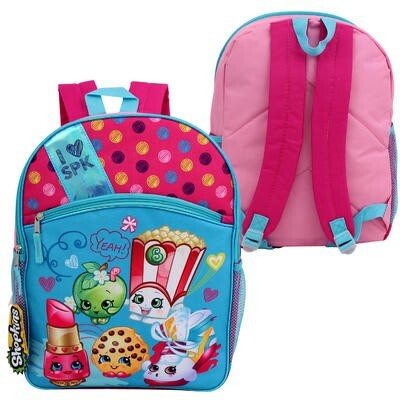 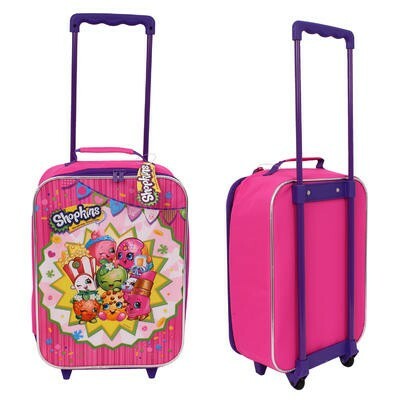 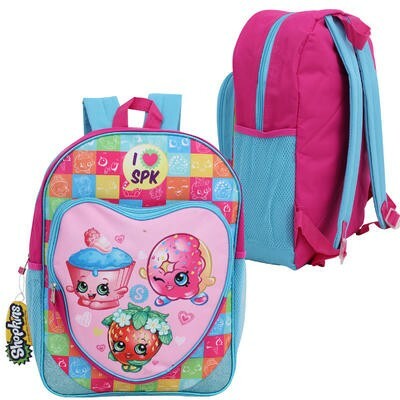 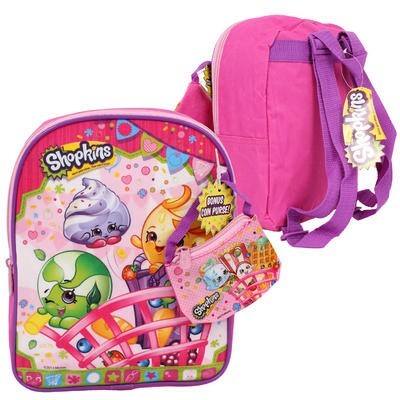 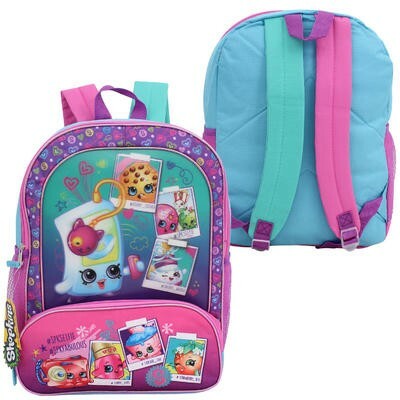 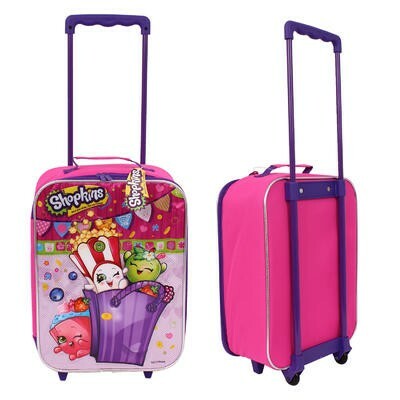 Shopkins Lenticular Backpack - 16.5"